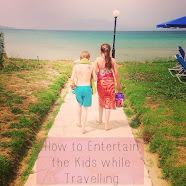 Wouldn't it be wonderful if there was a list of tried and tested tips and techniques suggested by parents for parents to keep the kids entertained all summer holiday? 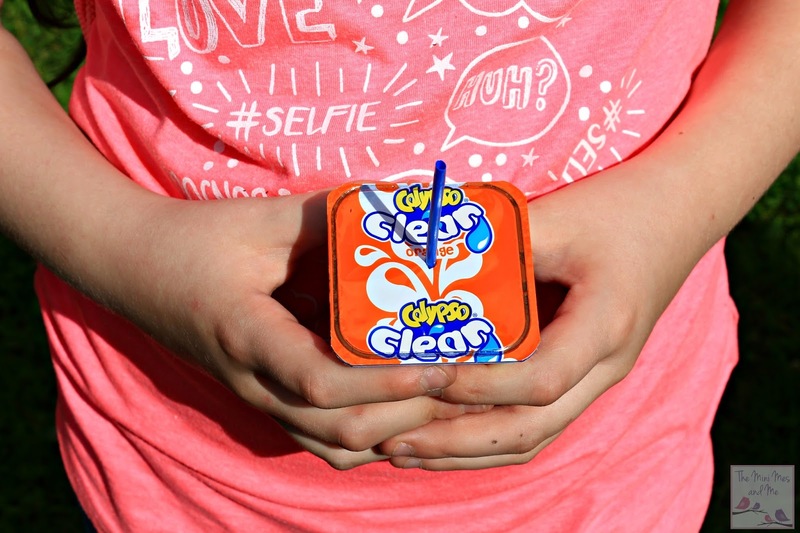 Thankfully, this year Calypso have created such a thing with their Holiday Hacks app so you can enjoy healthy fun (hopefully in the sun) with the whole family until the return of the school routine! 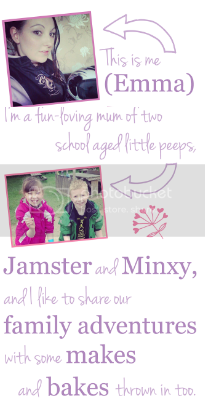 We shall be giving 5 different ideas a go throughout July and August to keep the Mini Mes occupied and hopefully this will inspire you to get involved too. What's even better is that the majority of the activities are free! 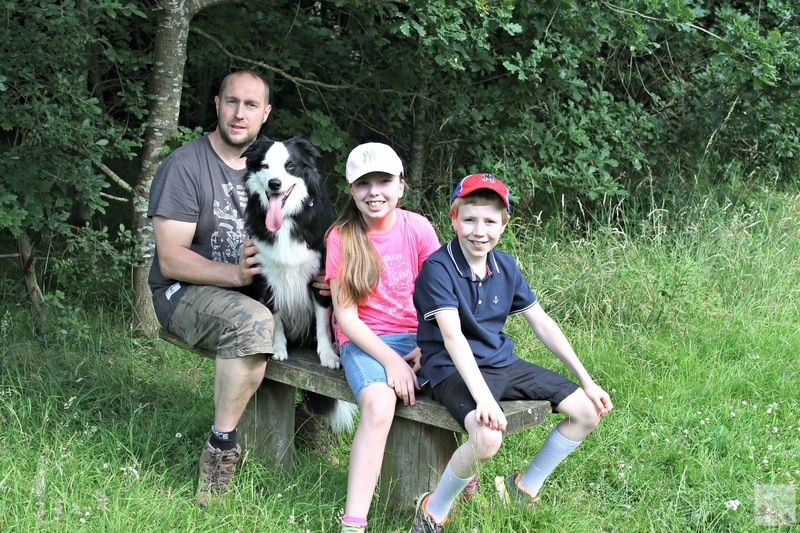 "Play outside as much as possible - exercise for the kids and minimal tidying up." I must admit I've been a little lazy recently and preferred to stay inside with a movie or book than venture into the nearby fields, but the thought of not having to clean up after the Mini Mes baking or doing crafts was rather tempting so we popped on our trainers and went for a wander. The crops and grass were really long and wild but it was lovely to walk between them and down into the woodland. 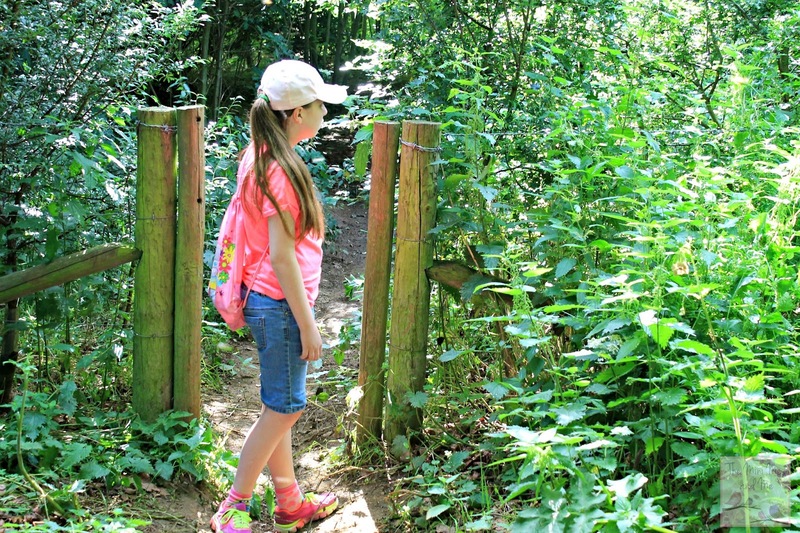 It felt as though we were in the 'We're Going on a Bear Hunt' book at times! Minxy wants to be a vet when she's older so she is always on the lookout for the wildlife. Spartan joined us and led the way. It's strange what a little fresh air can do to you, it certainly lifts your mood while burning off a few calories in the process. 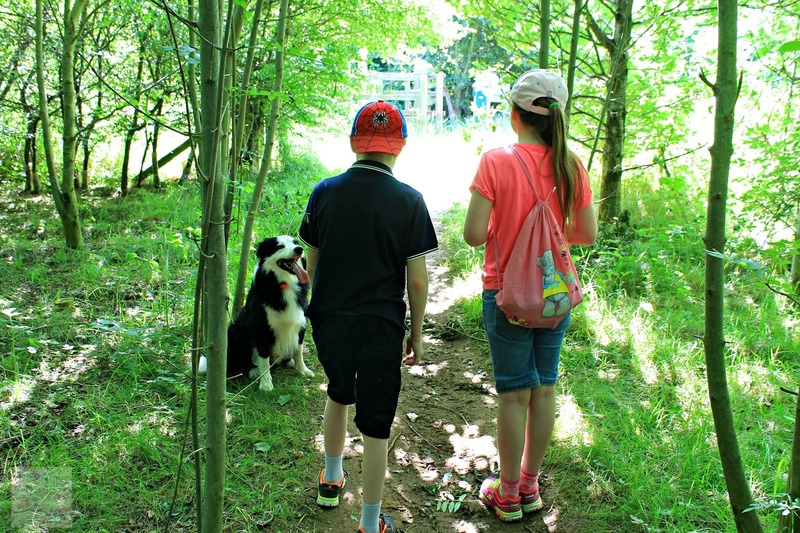 The Mini Mes, the Mr and I had a wonderful time looking for animal footprints, playing 'I went to the shop and bought' to build our memory skills and catching Pokemon as we strolled along the paths with the dog in tow too (have you downloaded Pokemon Go yet?). We really should get out more frequently and I shall definitely be using this tip from Calypso more frequently with a few trips to the reservoir and park on the agenda too. 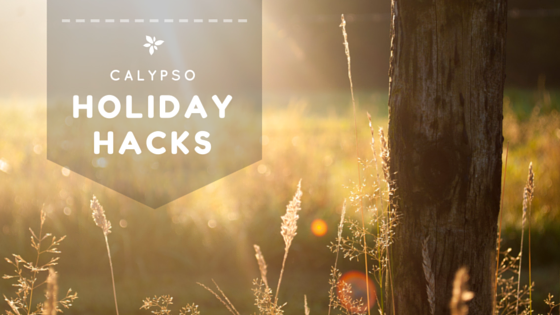 Take a peek and the Holiday Hacks app and see what it recommends for you. 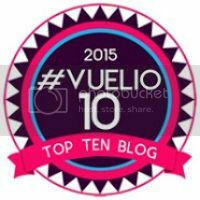 Some great tips there, we are off to the beach tomorrow thanks to the hacks inspiring the trip! 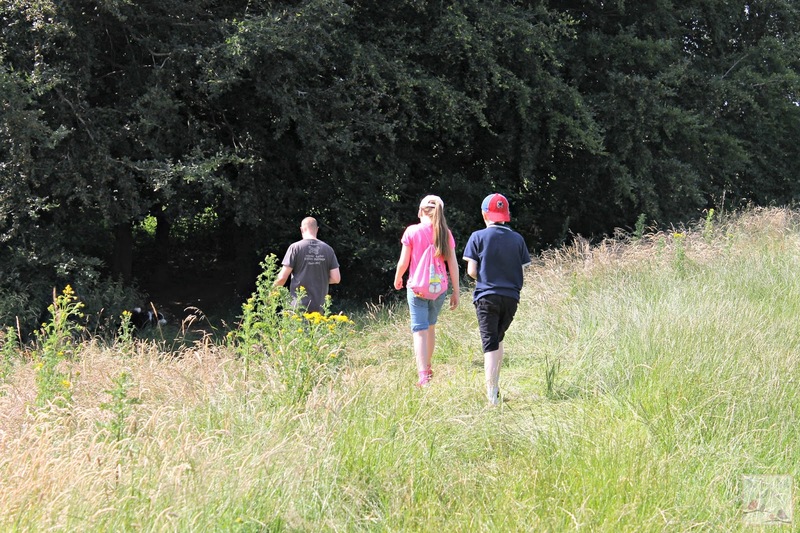 I love to get the kids outside in the summer, to run off their energy whilst we all take in the sun!